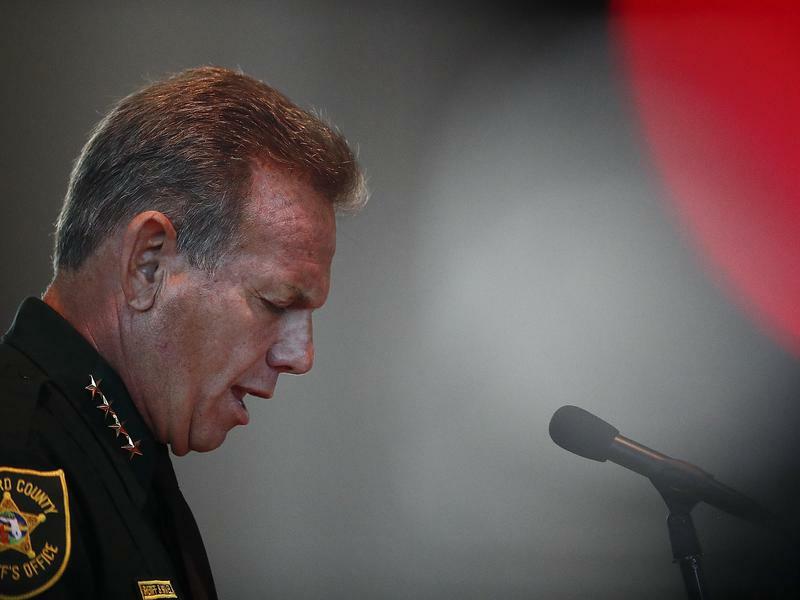 An attorney for ex-Broward County Sheriff Scott Israel requested the hearing Tuesday. Florida law says the legislative body has the final say in the removal of local elected officials. No hearing date was announced. Gov. Ron DeSantis said previously that Israel failed to keep families and children safe before and during last February's shooting at Marjory Stoneman Douglas High School that left 17 people dead. 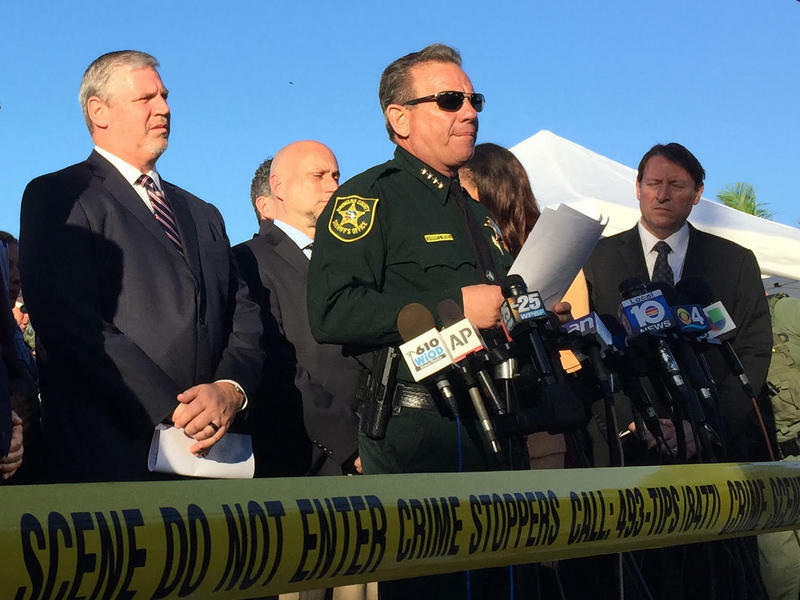 A state investigating commission recently concluded Israel's changes to the department's active shooter policy may have contributed to some deputies' inaction during the shooting. Israel said after his suspension that DeSantis was making a "power grab" against those who elected him. Prosecutors pushed a judge Tuesday to set a trial date this fall for Nikolas Cruz in the 2018 Valentine's Day Parkland school massacre that killed 17 people. After nearly a year of scrutiny, the embattled Florida sheriff whose deputies were the first to respond to the shooting at Marjory Stoneman Douglas High School in Parkland was suspended on Friday. Gov. Ron DeSantis announced Broward Sheriff Scott Israel has been replaced by former Coral Springs Police Sgt. Gregory Tony, who has an extensive background in active shooter training. Gov. Ron DeSantis has officially removed and suspended Broward County Sheriff Scott Israel. DeSantis, sworn in as governor Tuesday, visited the Broward Sheriff's Office headquarters in Fort Lauderdale Friday afternoon to put weeks of rumors about Israel's fate to rest. Florida Gov. Rick Scott is appointing to the state's education board the father of a teenager killed during a school shooting in Parkland.